NEWPORT BEACH, CA – July 25, 2018 — True Family Enterprises and its wholly owned subsidiary True Food Innovations (TFI), a multifaceted fresh food technology, CPG and manufacturing company, has acquired the assets of the Los Angeles based meal kit company Chef’d, it was announced today by Robert T. Jones, President of True Food Innovations. Chef’d recently ceased operations citing funding and expense issues. The transaction was completed between True Food Innovations and the company’s lender. Privately held and financed True Food Innovations acquired all Chef’d assets, including plant, property, equipment, brand and intangible assets for an undisclosed amount, and plans to consolidate these assets into the existing businesses of True Food Innovations. 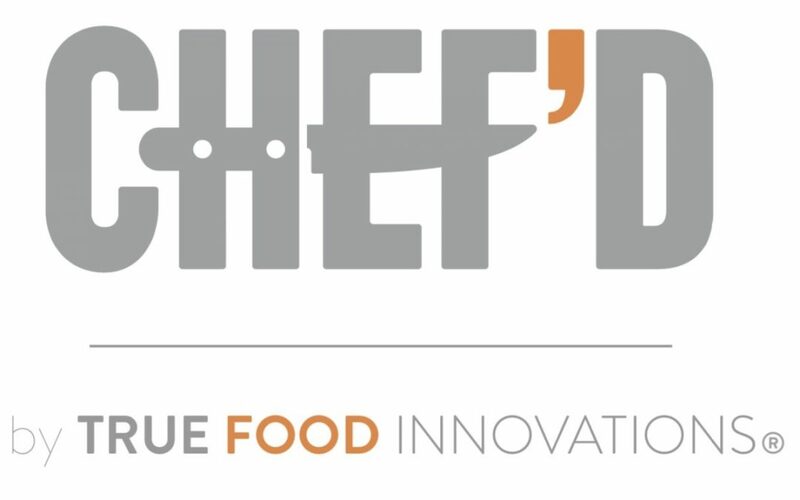 “We are looking forward to working with brands and former customers as we restructure and operate the Chef’d assets,” stated Jones, who prior to leading True Food Innovations served as SVP Business Development at Chef’d. “We have already developed and are in market with long shelf-life retail meal kits under the brand of True Chef, so we seized the opportunity to acquire the assets and brand of Chef’d as the transaction will be accretive to our business from day one. We believe the retail channel will continue to grow and we will concentrate our efforts on that portion of the Chef’d business,” Jones added. True Food Innovations provides manufacturing services, turnkey product development, HPP packaging solutions, and customer partnerships that introduce first to market, private label meal kits and retail ready HPP products both domestically and internationally. Through its sister company True Fresh HPP, True Food Innovations develops and manufactures food products that utilize HPP (High Pressure Processing) technology, an all-natural USDA and FDA approved process that eliminates the use of preservatives or heat to produce fresh, clean label, all-natural refrigerated products that carry a safe and extended life (up to 10X the normal range). True Fresh HPP operates owned manufacturing assets and houses one of the largest capacity HPP plants in North America. “Our unique position as a leader in the HPP processor field enables us to service a large capacity of retail customers. Additionally, our team of food scientists and culinary experts are constantly innovating ways to utilize our HPP technology, which has allowed us to create longer lasting meal kits and other food products that carry a fresh, clean label and longer shelf life which will perform well within the retail marketplace,” commented Alan True, Founder and CEO of True Fresh HPP/True Family Enterprises. True Food Innovations, a wholly-owned subsidiary of True Family Enterprises, develops, commercializes, and sells food products for domestic and international channels. Based in Southern California, the company provides turnkey product development, fully integrated HPP packaging solutions, manufacturing services, and customer partnerships to introduce first to market, private label, and retail ready HPP products. True Food Innovations also serves the beverage and fresh baby food industries as an advisor, co-packer and private label supplier of healthy, premium quality products. For additional information, visit http://truefoodinnovations.com/.